IV Ultimate Classic Drip is the vitamin cocktail that started it all. It claims to have just the right mix of intravenous vitamins and minerals plus the added bonus of high dose glutathione for overall wellness. Patients report having increased energy, better sleep and increased endurance. The drip also includes vitamin C, vitaminB-12 (hydroxycobalamin), vitamin B5 (dexpanthenol), vitamin B6 (pyridoxine), B complex, magnesium sulphate, calcium gluconate and selenium. WHAT BENEFITS WILL I GET FROM THE ULTIMATE CLASSIC DRIP? The Ultimate Classic will give you an immediate and long-lasting overall feeling of wellness. It will also promote health by cleansing the body of toxins. Clients have also reported having increased energy and endurance after having the Ultimate Classic! HOW MUCH DOES THE ULTIMATE CLASSIC COST? 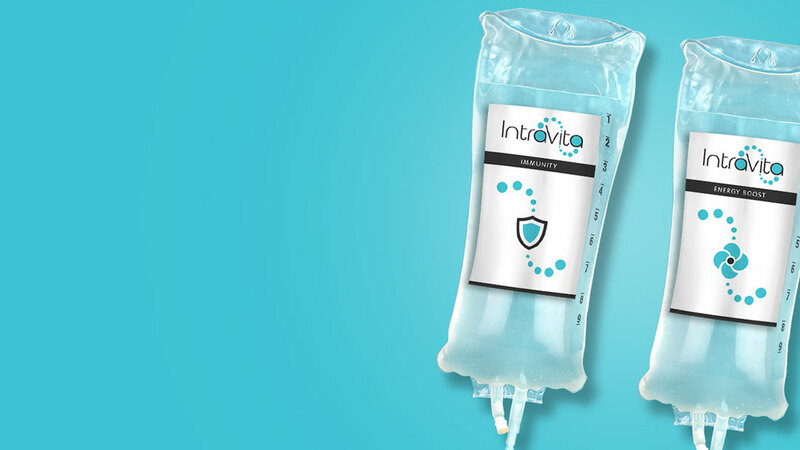 All of our IV Vitamin Drips are designed bespoke to meet your nutrient requirements and goals. Our Ultimate Classic Drip starts at £200 and courses are available. WHAT CAN I EXPECT WHEN I HAVE THE ULTIMATE CLASSIC? Before you have your vitamin drip you will have a medical consultation with a member of our medical team to discuss your nutritional requirements and your goals. Our prescribers will then design a bespoke infusion treatment to benefit your specific requirements. The treatment is around 30-60 minutes. You will begin to feel the effects during the IV therapy which then continues over the following hours and days. Soon after your treatment you will start to feel refreshed and revitalised! Just what the doc ordered!!! Yes, vitamin drips are made up of only essential nutrients – vitamins, minerals and water. All of our IV Vitamin Drips are performed by our highly experienced medical and dental team in a sterile clinical setting.